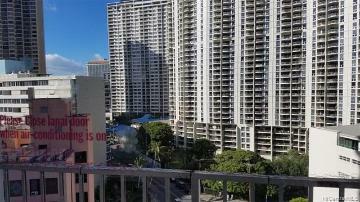 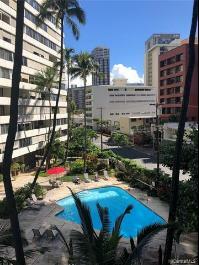 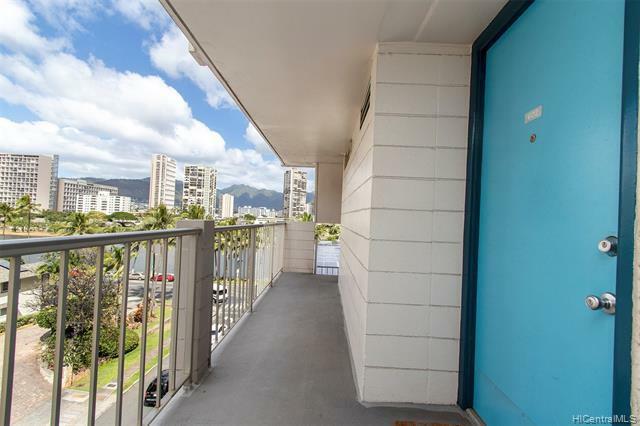 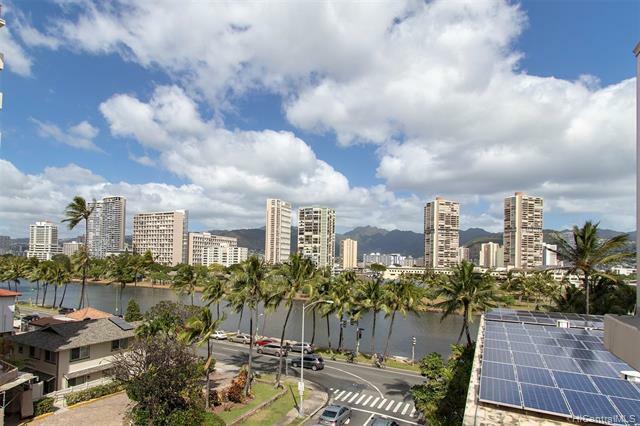 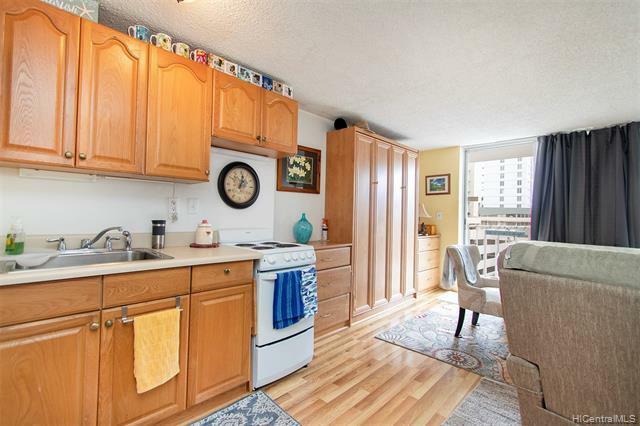 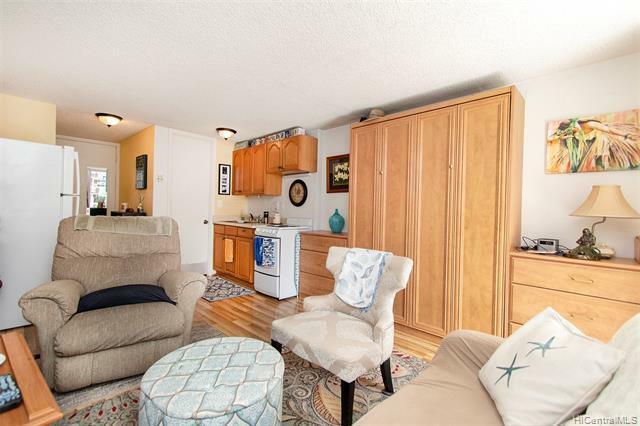 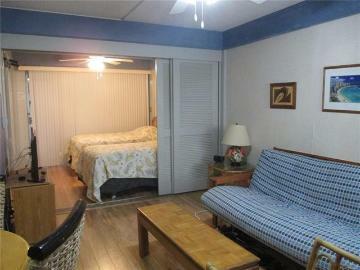 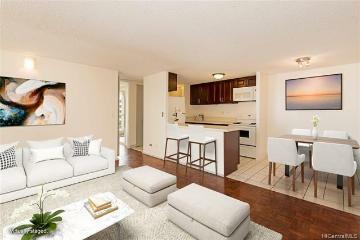 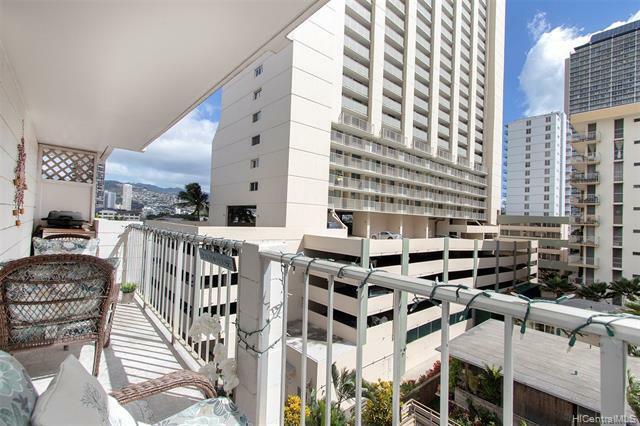 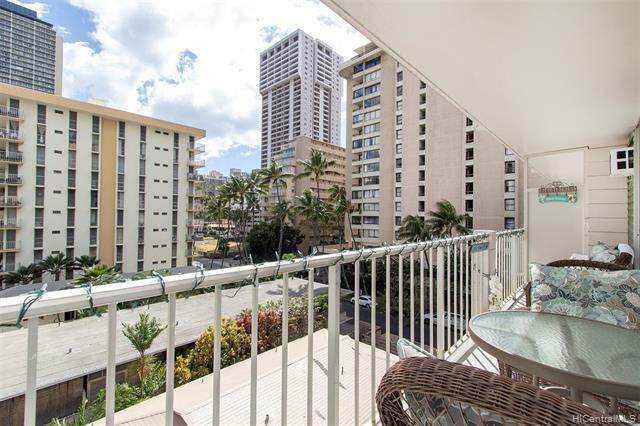 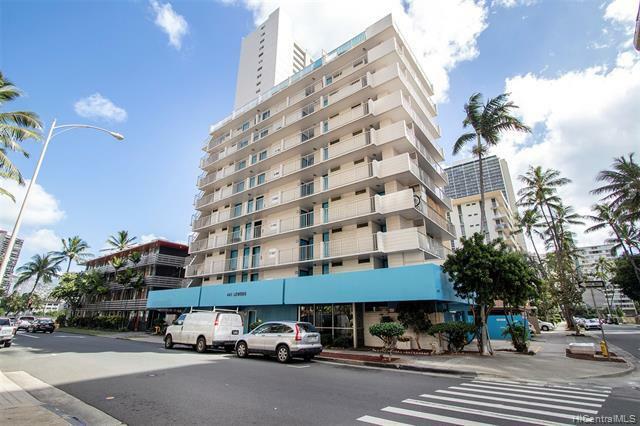 Perfect location in the heart of Waikiki! 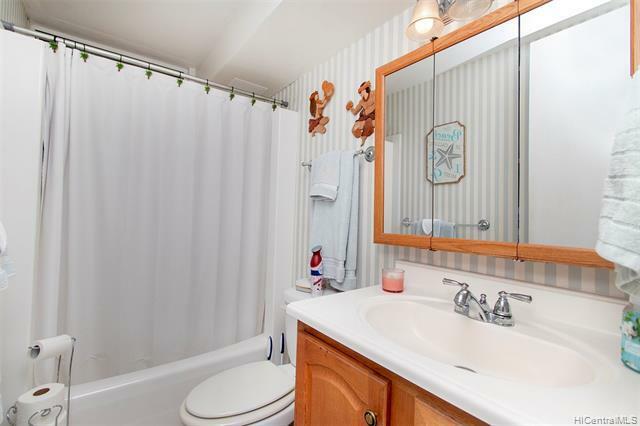 Clean & cute as a button! 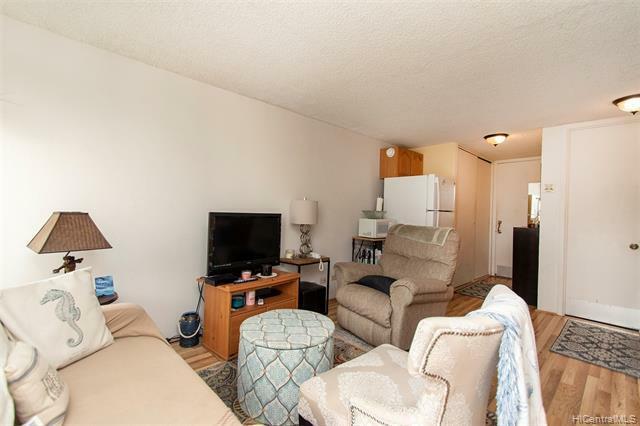 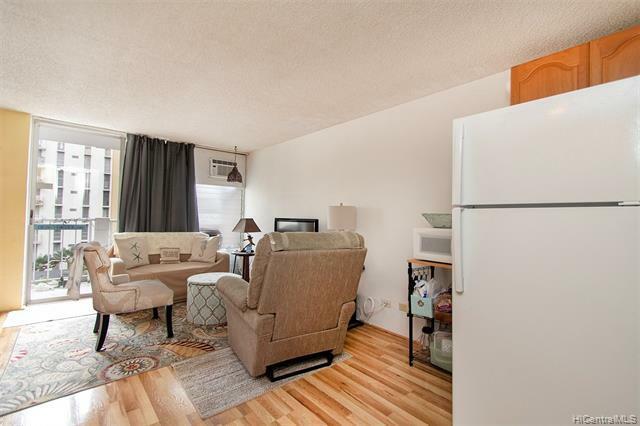 Adorable & bright studio has an open lanai, updated cabinets & counters, wood laminate flooring, built in drawers, & a pull down Murphy bed. 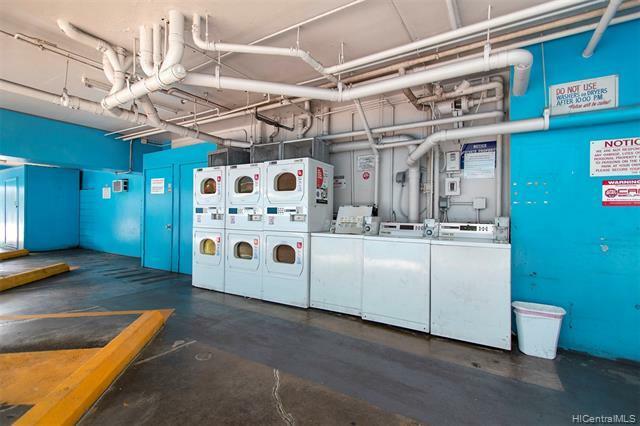 Community laundry, secured building, pet friendly, & currently no restrictions for short term vacation rental in governing docs. 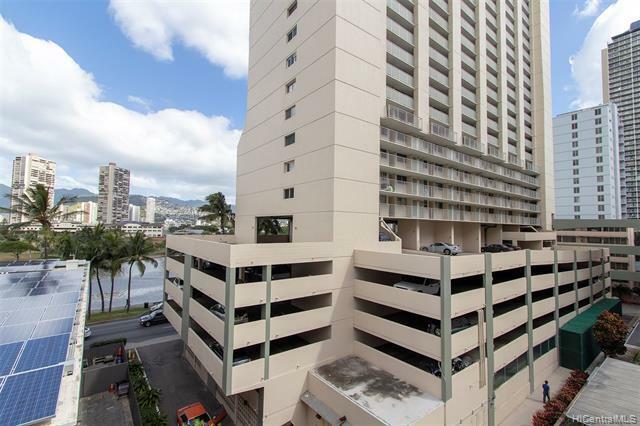 Parking for a fee available though lottery. 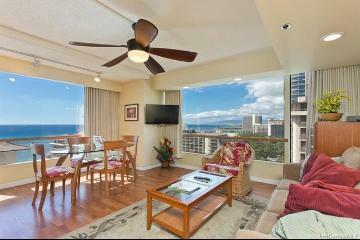 Great location within walking distance to the beach, the Royal Hawaiian, shops, restaurants, & entertainment.  Lease rent negotiated every 10 years until 2038. 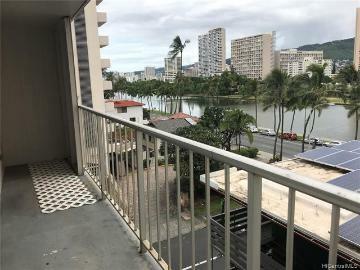 441 Lewers Street, 602, Honolulu, HI.